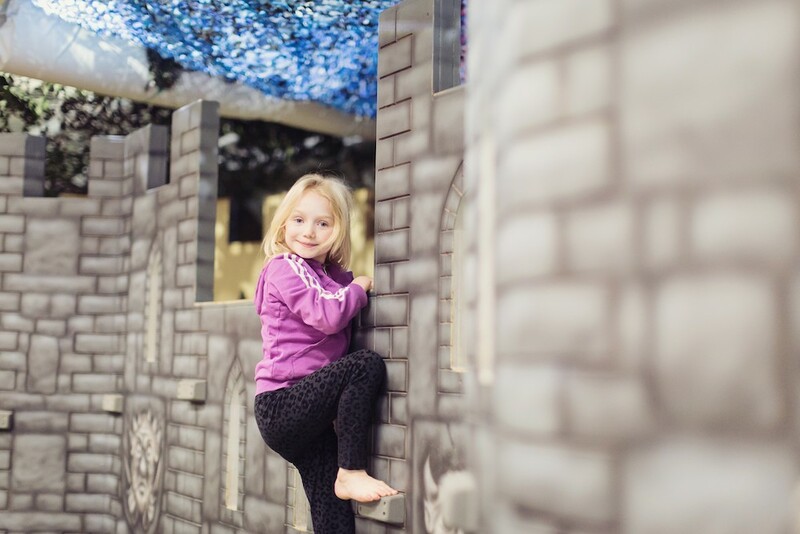 If you are looking for something a bit different or need a wet weather alternative for your children, look no further and check out our adventurous hard play area based in our café. 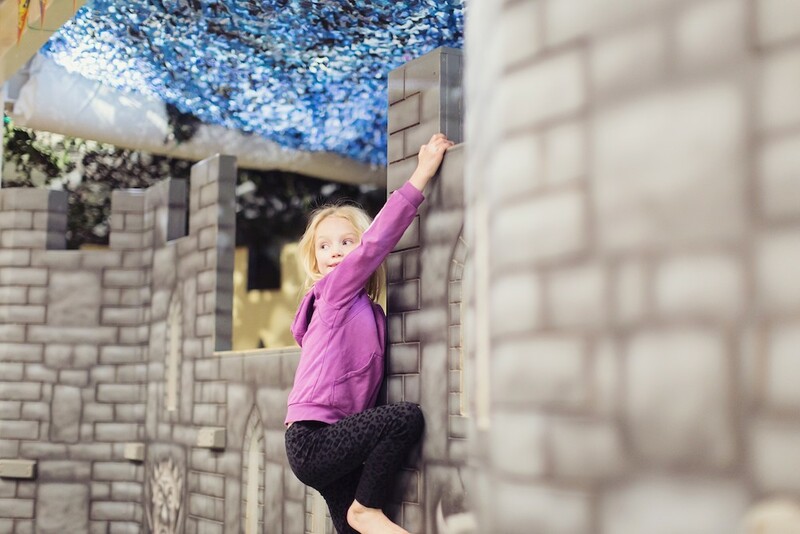 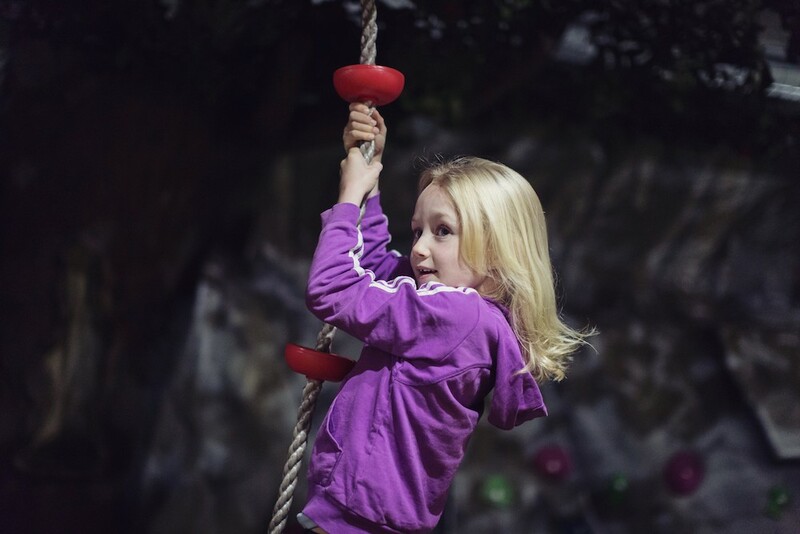 The Kids Hard Play Area is a great way for younger kids to experience climbing, bouldering and caving in a fun, safe environment in which they will be able to learn through play. 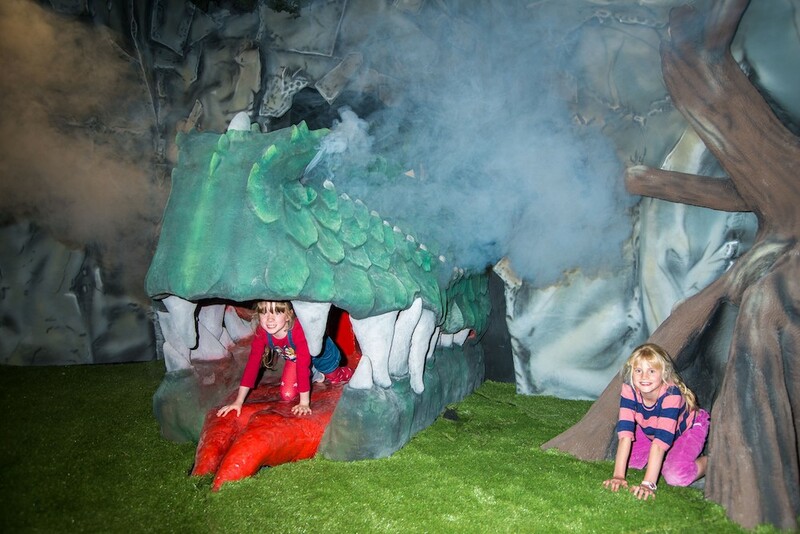 There is even a rope bridge and a big dragon that breaths smoke. 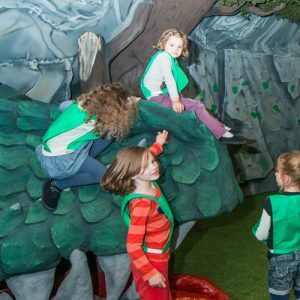 Anyone from the age of 3 can enjoy this highly popular activity, with lots to explore and discover it’s a great way to burn off energy, make new friends and long-lasting memories.